We realize stuffed giraffe (juvenile or adult) in shoulder or full mount. The most amazing is the giraffe shoulder mount with turned neck ! The giraffe is a mammal as part of cloven hoofed animals and ruminants. This means that it is a mammal whose legs have fingers with horn as a kind of nail. 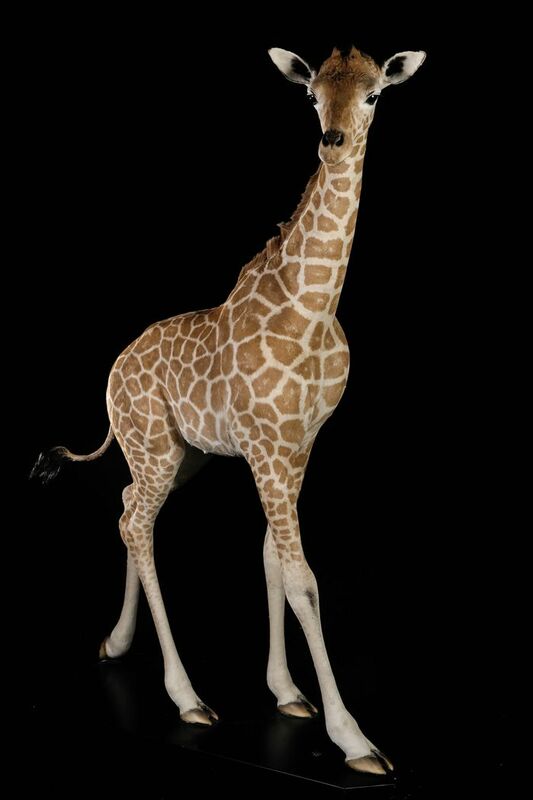 The giraffe is a herbivore animal native to the African savannahs and spread from Chad to South Africa. It is best known for his long neck. In the course of evolution, this animal has adapted to pick the leaves at the tops of trees because very few animals can reach them. The animal can reach up to 6 meters high. Thus the giraffe has a reserve of food always available. 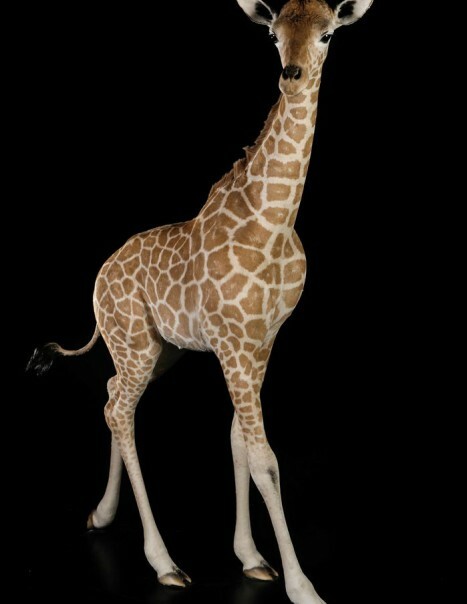 The neck of the giraffe has also always interested scientists including NASA engineers who have studied the anatomy of the giraffe to understand the effect of gravity on blood flow. Indeed, when the giraffe lowers its head blood flow becomes very important. Also its heart must be powerful enough to irrigate the head of the animal when his neck is prepared. There are generally 9 giraffe species according to their geographical distribution and differences in coat color.